Taking another step forward: Can we measure the participation in research of the agents of the system? 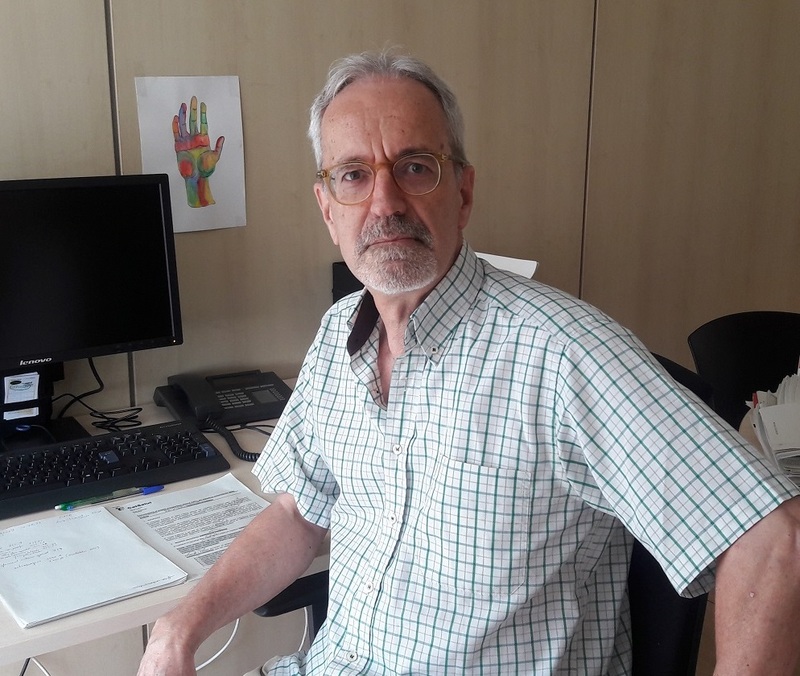 In recent years, the idea that the participation of the actors in research is a key element in research to transform and generate impact in society has been insisted on repeatedly. For those who are still a little unsure of this statement, studies in the assessment of the impact of research demonstrate the idea. They emphasise the participation of professionals, patients and the remainder of the actors of the system throughout the entire process of research during which the effectiveness of research in reaching society is improved. 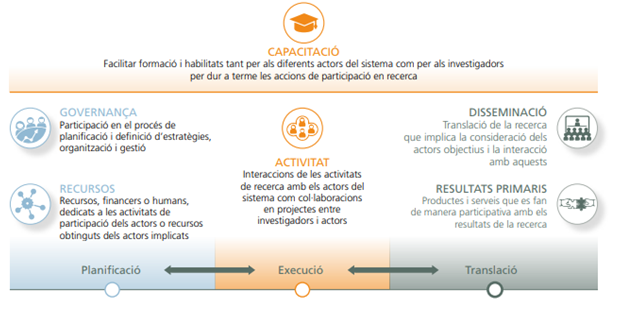 Hence, the AQuAS, in collaboration with the Fundación Bancaria “a Caixa”, considered it necessary for the systems of assessment to be involved too if we want research to have a greater impact. 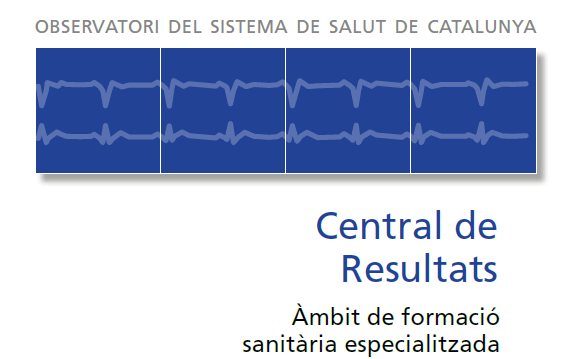 With this objective, and a great contribution from Maite Solans and Paula Adam, the first monographic on Responsible Research of the SARIS (Assessment System of Research in Health) was presented. 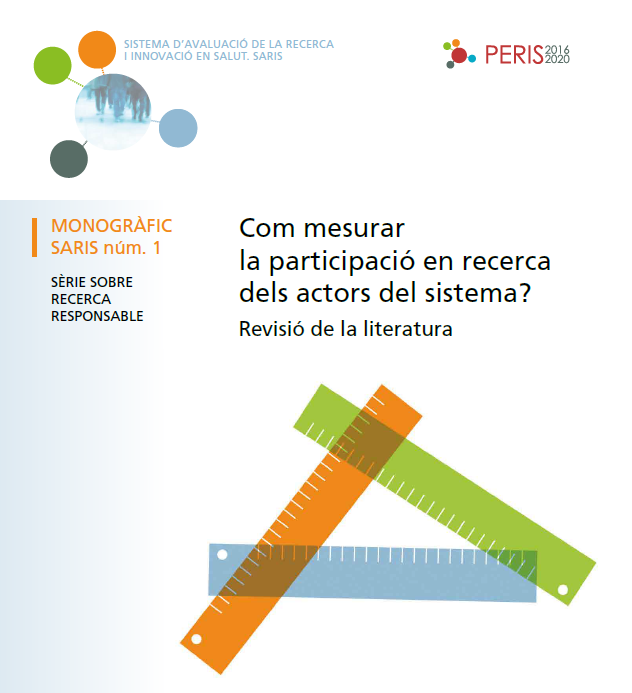 As a result of reviewing the existing international literature, 47 indicators were identified that measure the activities and participation of the actors in research institutions. The indicators identified cover a large part of the research ‘process’, and they have been grouped in six aspects – training, governance, resources, activity, dissemination, and primary results. This allows us to see how the different actors in the system can be involved during the entire process of research (planning, execution and translation). However, we need to be cautious! On the one hand, the proposed indicators can be useful to stimulate and open up the reflection on how to monitor the activities carried out in research institutions in relation to the participation of the actors of the system. On the other hand, it must be pointed out that an indicator must be used responsibly by taking into consideration their context, incentives and the distortions that a measure can provoke. Experts in measures and indicators in science know very well that the research fabric and the research system change their behaviour according to what is being measured, ‘you get what you measure’, said Cyril Frank, chairman of the panel on the impact of research in health of the Canadian Academy of Health Sciences (CAHS). 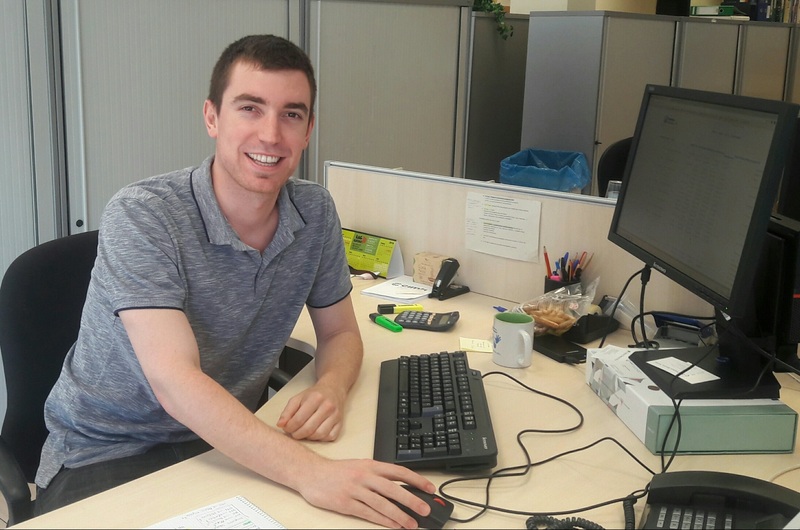 Derek Stewart’s reflections during the preparation of his conference can be found on his blog ‘Making a difference’. Indicators should help to answer specific questions based on each situation and need, and this is why it is essential to assess their relevance and feasibility within their context. The concept of relevance refers to the proximity of an indicator to a need and specific question that we pose; for example, what is the real value of the participation which an indicator measures? 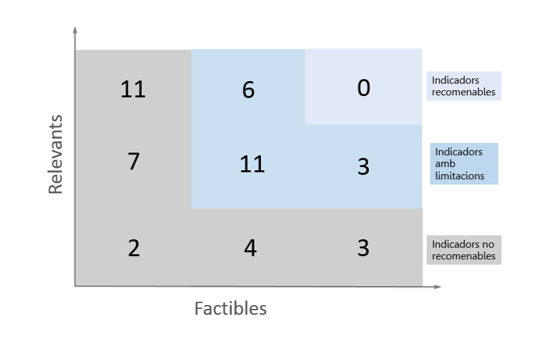 The concept of feasibility refers to how easily available and affordable data is when constructing an indicator. 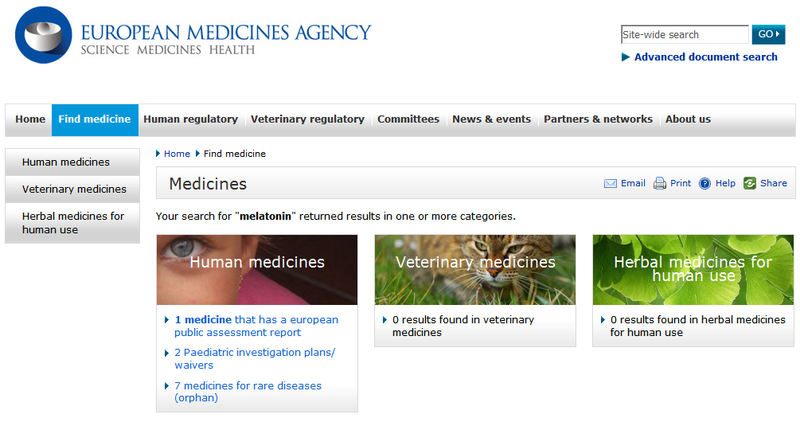 As can be seen in Figure 1, among the indicators found in the literature there is a large number that are relevant, which was to be expected because they are recommended by very prestigious entities. Nevertheless, their feasibility in our environment is low in the majority of cases which means that although we have identified several indicators with limitations, none are fully recommendable. Our findings allowed us to learn a valuable lesson: before defining indicators or measuring the participation in research, we must first explore what is done in our environment and so by first analysing what is feasible we can then decide what the most relevant actions are. The success of assessment systems depends on the acceptance of their processes and results among those in charge of taking decisions and the research communities which are being assessed. The challenge, thus, is to understand what is done in practice in our environment based on the guide which the indicators in the international literature have provided us with. 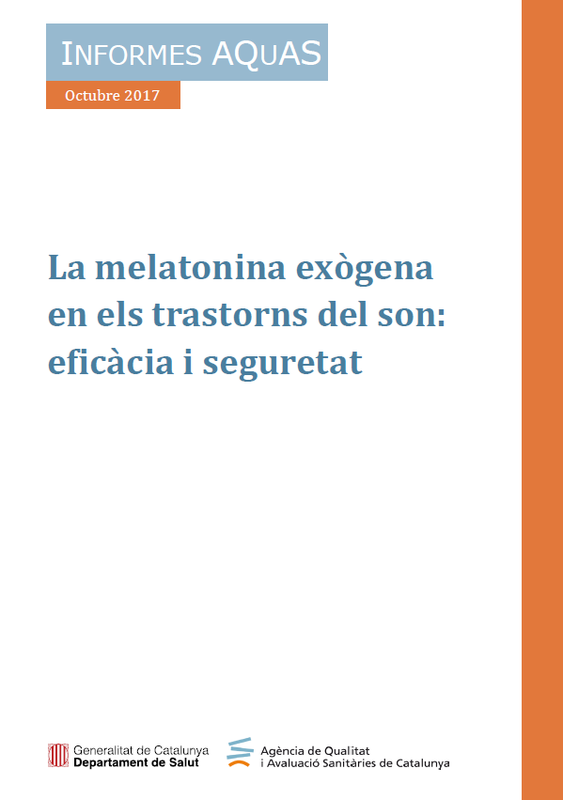 Post written by Ion Arrizabalaga. 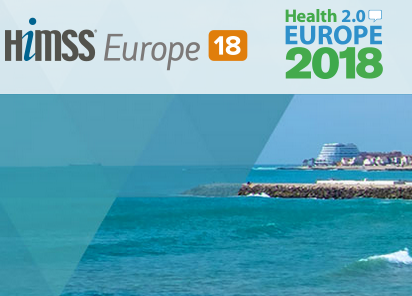 Last 27, 28 and 29 of May, Sitges hosted the annual congress of Healthcare Information and Management Systems Society (HIMSS) Europe & Health 2.0, an event centred on digital health and innovation in telemedicine. The congress received hundreds of professionals from around the world who shared their experiences in mHealth and people’s health, integrated care, value added strategies, big data, data analysis and real world data. The characteristic feature of the congress was the focus of activities and presentations on the action and participation of all stakeholders involved in the health sector. It was also about facilitating the creation of strategic networking, about research and about the funding of projects. 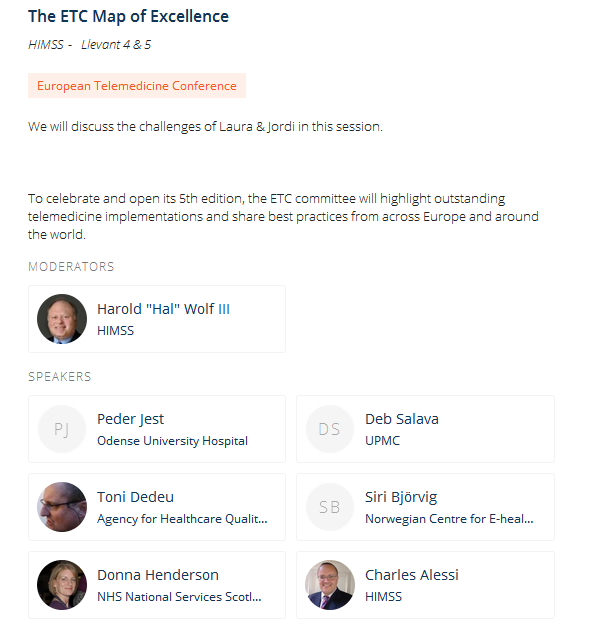 AQuAS had a noteworthy participation with a presentation by Toni Dedeu at the “ETC Map of Excellence” session within the framework of the European Telemedicine Conference. 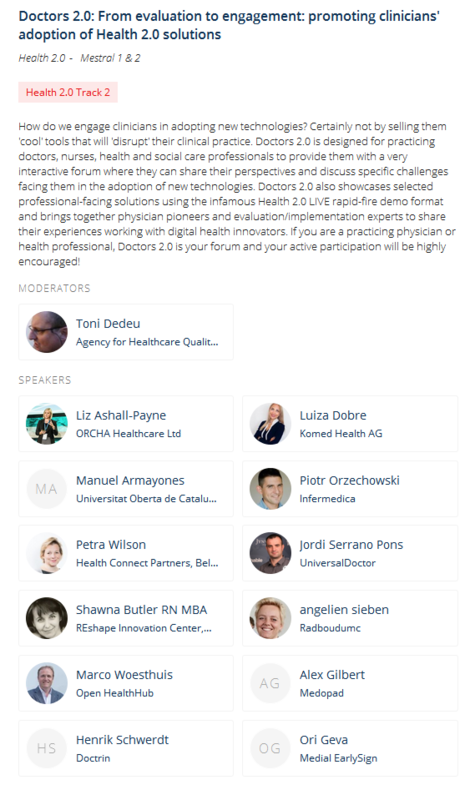 The adoption of the 2.0 solutions among health professionals from a disruptive perspective was also a lively debate which is still ongoing after the congress. How do we involve professionals? To continue. In the field of assessment, the conference “Assessing Telemedicine Solutions” was focused on examples of European eHealth in which the assessment of technology was a key piece in the implementation of digital strategies in health. On the one hand, representatives of the Odense University Hospital of Denmark outlined an innovative strategy to reduce hospital stays of premature new-born babies and to improve their weight gain and family experiences by using video conferences and digital support in the management of data. On the other hand, the company Kaia Health presented a mobile application aimed at people with chronic obstructive pulmonary disease, monitoring both adherence to medication and the degree of day to day sedentary lifestyle. The factors for success most discussed during the session were, on the one hand, the collection of continuous and systematic feedback of patients, family members and professionals and on the other, the continuous and cyclical improvement technology. As challenges, the conference speakers highlighted the assessment of economic impact and the impact on health as well as the design of strategies to guarantee the use of mobile technologies and applications by patients. This confirms that it is becoming increasingly necessary to have a European framework of assessment in mHealth that provides an assessment framework of impact and a roadmap to improve the satisfaction of users beyond mere technological validation and certification of quality. AQuAS has been developing a theoretical model of mHealth assessment, published in the JMIR mHealth and eHealth journal and at present it is in a second phase with the aim of transforming this theoretical framework into a practical model. An exercise in consensus will soon be done by using the Health Consensus tool to agree on indicators of assessment and several focus groups to get to know of the qualitative assessment of patients, professionals and other parties involved in eHealth technologies. It is estimated that this framework of assessment will be ready at the end of the year to respond to the present day needs of assessing the impact on users and their satisfaction of new health technologies. The next European HiMSS congress, programmed for the 7 and 18 October, 2018, in Potsdam, Germany, will in fact be dedicated to discussing the social and economic impact of health technologies. The annual congress (equivalent to that held in Sitges) will take place next year in Finland. 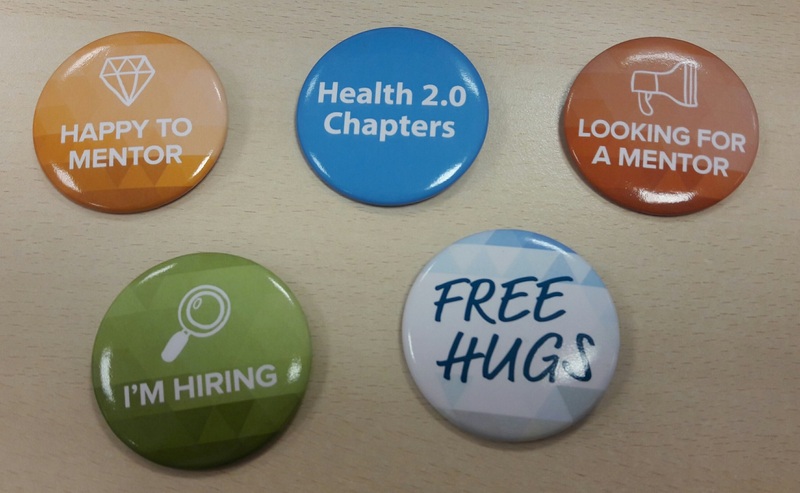 You can take note in your diaries: Helsinki, 11-13 June, 2019, HIMSS Europe 2019 & Health 2.0 2019. 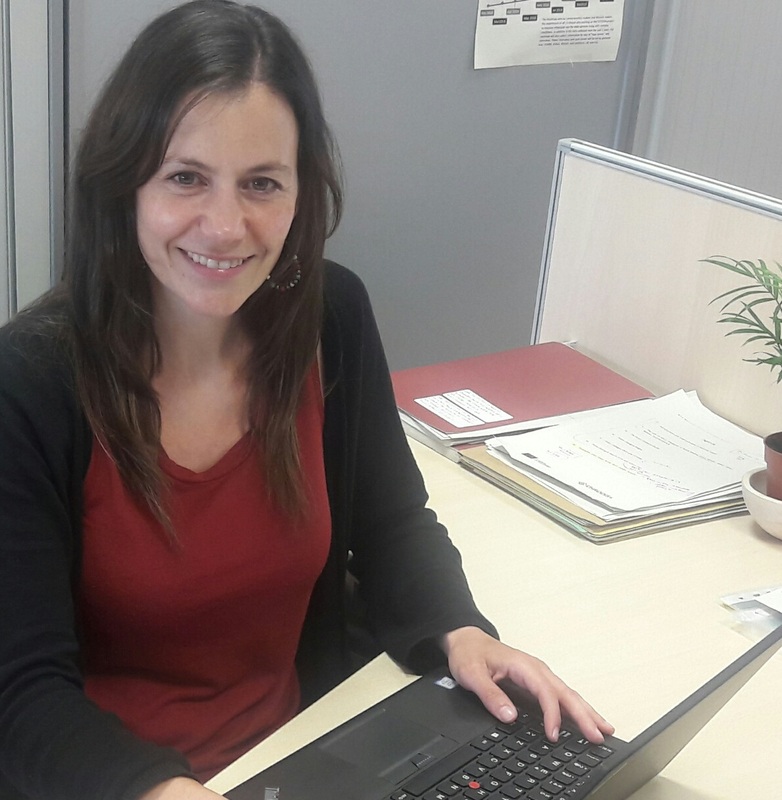 Post written by Elisa Poses Ferrer.